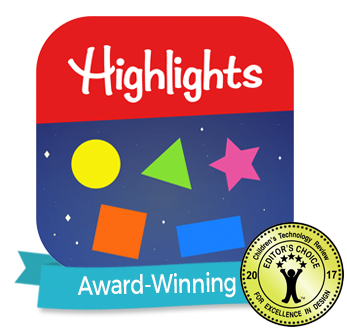 Leading education innovator Age of Learning, Inc., announced today the addition of the HighlightsTM Reading Quest TM book series from Highlights to its ReadingIQTM digital library. Supporting the organizations’ shared goal of fostering a love of reading, the new partnership helps children build their literacy skills with books on the topics and themes they enjoy most. 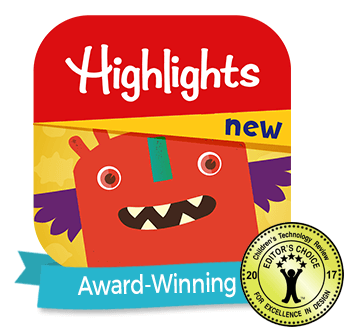 Highlights for Children, Inc. is pleased to announce a collaboration with the Ryan Seacrest Foundation that will bring the company’s Highlights Hangout podcast to kids in several pediatric hospitals around the United States. The 10th annual State of the Kid survey delved into topics that included who and what influences kids’ ideas and thoughts, and whether kids feel empowered to create a better, kinder world. The results, garnered on the heels of a number of significant events that saw kids standing up and speaking out like never before, are reflective of their demands for change, which made 2018 a critically important year for listening to children. 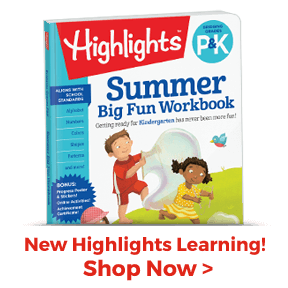 Highlights For Children, Inc. is teaming up with kids’ podcast leader, Tinkercast, to unveil a new podcast for kids titled, Highlights Hangout, on June 4. 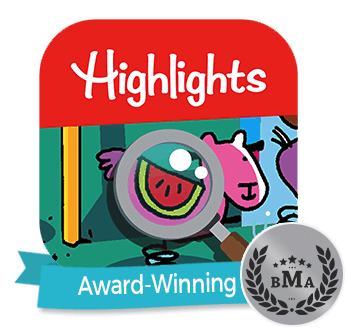 Highlights™, the leading family media brand and publisher of the most-read children’s magazine in North America, has announced that its annual State of the Kid survey is live and open to children ages 6 to 12 across the nation. Larry Dane Brimner was named the 2018 winner of the Robert F. Sibert Informational Book Award for the most distinguished informational book for children published in 2017 for his title TWELVE DAYS IN MAY Freedom Ride 1961.